As this year winds to a close, I have been taking stock and counting my blessings. 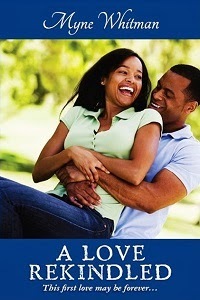 Writing-wise, it has been a marvelous year for me, with my first book, A Heart to Mend becoming an Amazon UK #1 Bestseller for Romance. I want to use this opportunity to thank all my subscribers (You can join by email or GFC), and book lovers everywhere who spread the word and made that possible for me and my books. 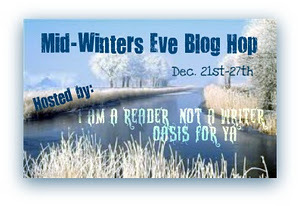 This Gift Card giveaway blog hop hosted by I Am a Reader Not a Writer and Oasis for YA. Several blogs are taking part, with lots of amazing gifts for book lovers. So if you're interested, Check the full list of participants.